Home / Publicaties / Publicaties / MHRI-3 Losing my Religion? 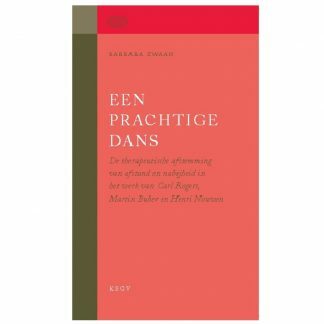 Auteurs: ZONDAG, prof. dr. H.J. 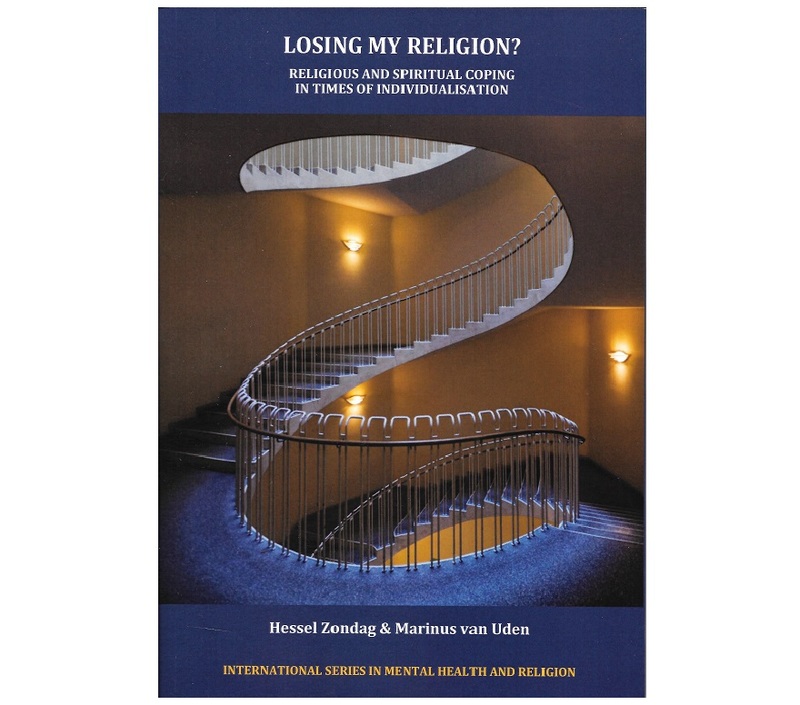 (Hessel) & UDEN, prof. dr. M.H.F. 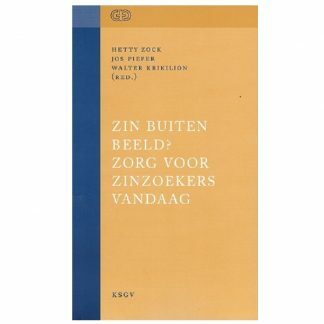 (Rien). 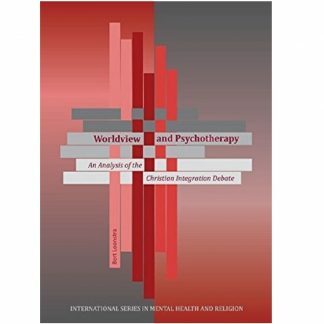 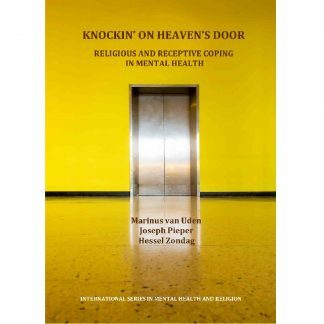 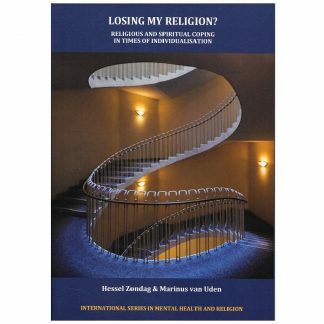 International Series in Mental Health and Religion, Volume 3.